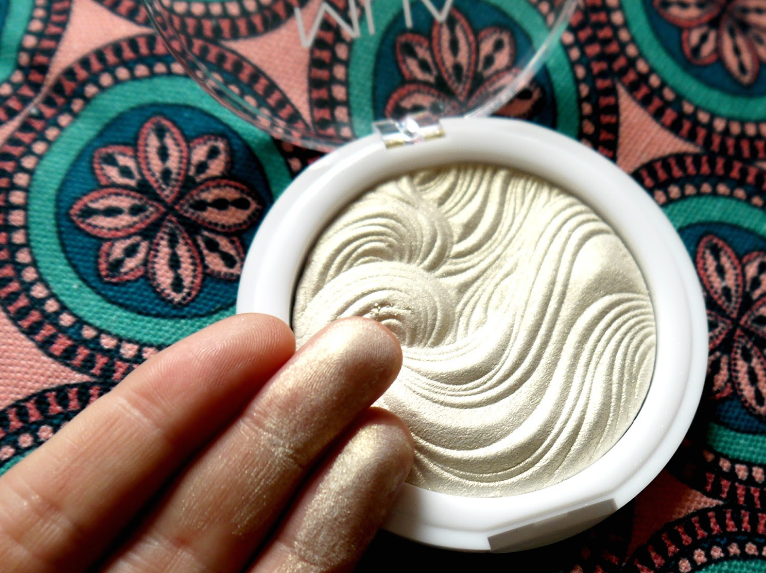 You're probably not surprised to see me talking about highlighter. It's everywhere at the moment and has been on the beauty roster for last few years. I must admit, I am rather impartial to a lil' glow on a daily basis. My favourite highlighter of all time being the iconic Mineralise Skin Finish in 'Soft 'n' Gentle' from MAC. 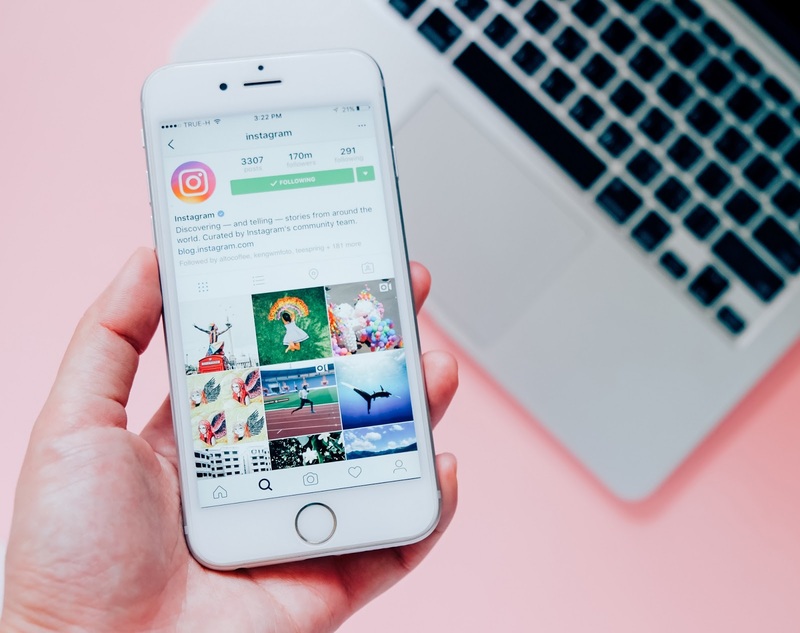 It's no secret that a candlelit glow is what we're all aiming to achieve and good highlighters don't have to break the bank. Today I am talking about two highlighting/brightening products from MUA that I have really enjoyed using over the last couple of weeks. 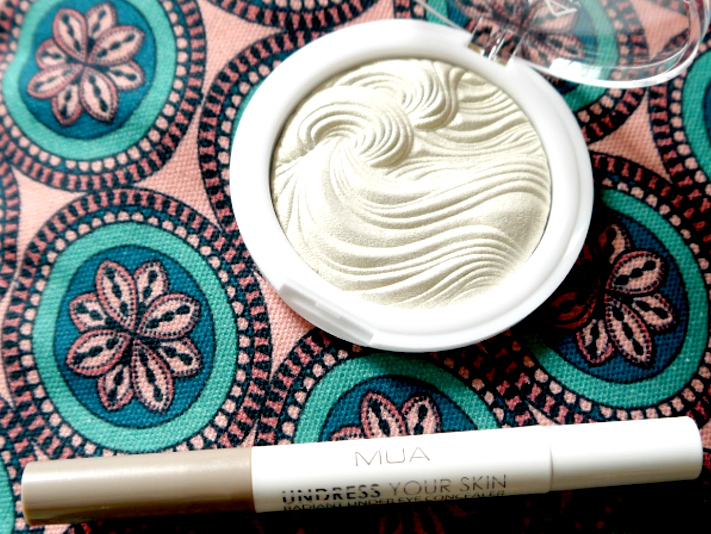 The MUA 'Undress your skin' highlighter in 'Iridescent Gold' is a beautiful pale gold highlight that you can buy from Superdrug priced £3 for 7.5g of product. This has been my highlight of choice every day now as the powder makes your skin look super radiant. Immediately lifting the complexion, I apply the powder with a domed fluffy brush to the tops of my cheekbones. Never under my brow as this can look a little bizarre for a day in the office. There are also other shades in the range: 'Pearlescent Sheen' and 'Peach Diamond' for varied tones that suit different skin tones. I've dabbled with under eye 'brighteners' and 'correctors' for a while and have never quite noticed a difference, or simply couldn't be bothered with such a step in my routine. 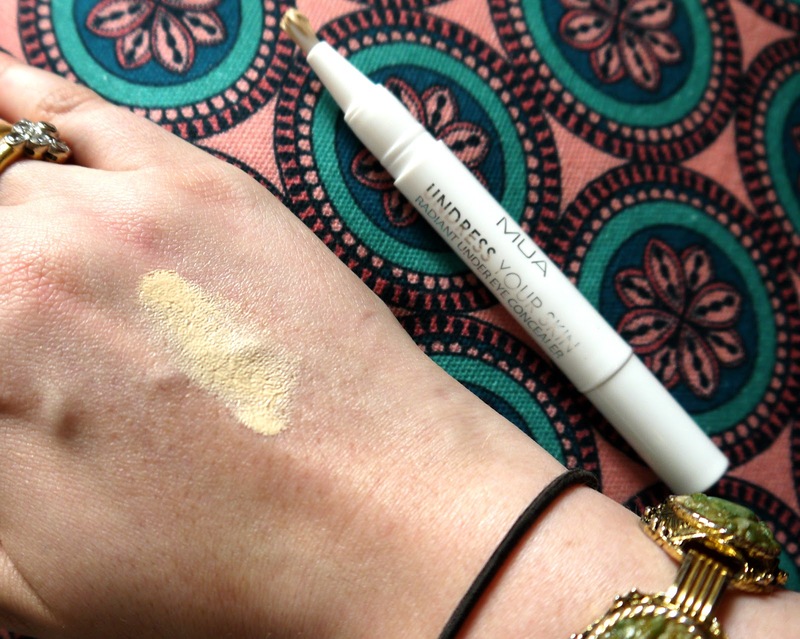 When I spotted the MUA Undress Your Skin Under Eye Concealer I decided to give it a whirl, at £3 figuring it was worth the punt. And the general feeling is that I really like it. I chose the shade 'Luminous' a pale-yellowy salmon shade. It aims to banish dark circles and fatigue through a lightweight formula that is reasonably thick in consistency. Containing light-diffusing particles the formula is intended to awaken dull skin. I apply it over foundation, perhaps the Illamasqua Skin Base and the pigmentation around my eye sockets, (of which I have tone's of blue and yellow) simply disappear. There are two other shades in the range: 'Radiance' and 'brilliance' which have different undertones. What are your favourite MUA products?